As part of the Christmas range Lush release a small handful of products that are only available to buy from the flagship store on Oxford Street or as part of a gift set in all stores and online.Although this can be fustrating to those of us who would like to buy the product individually and don’t live close to Oxford street it does add an element of excitement about trying the product. I was exstemly pleased to find that this year Lush have took this into consideration and decided to list the Oxford Street exclusives onto their website, meaning if you wanted you can now pick these products up online as well! One of my favourite things about Christmas was and still is finding a satsuma at the bottom of my stocking. It’s one of those little traditions that means it just wouldn’t be Christmas with out it. 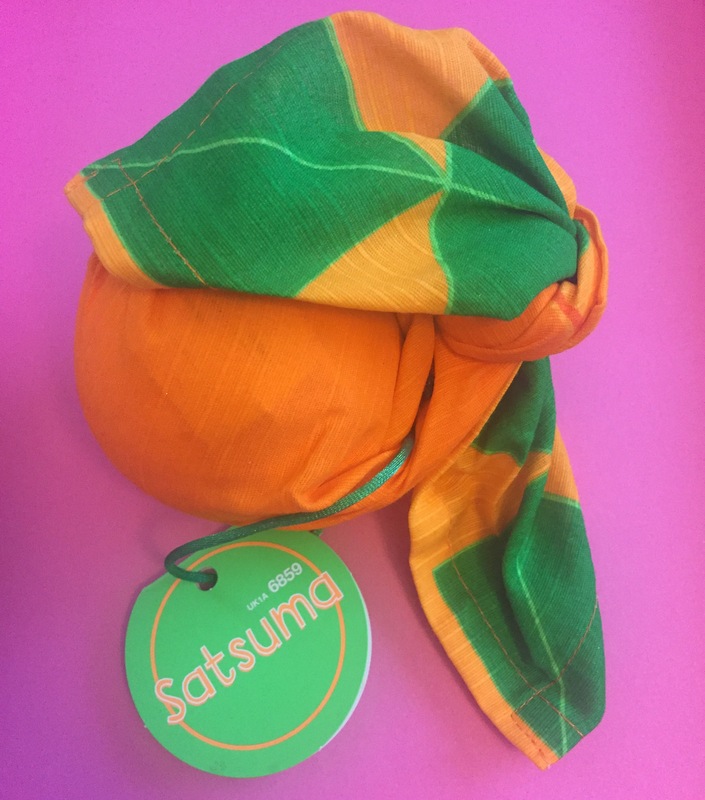 Based on this Christmas tradition the satsuma bath bomb it designed to look just like a lovely fresh satsuma. With a gorgeous orange colour this product just jumps out at you on the shelf. The scent of this product is indeed extremely refreshing. 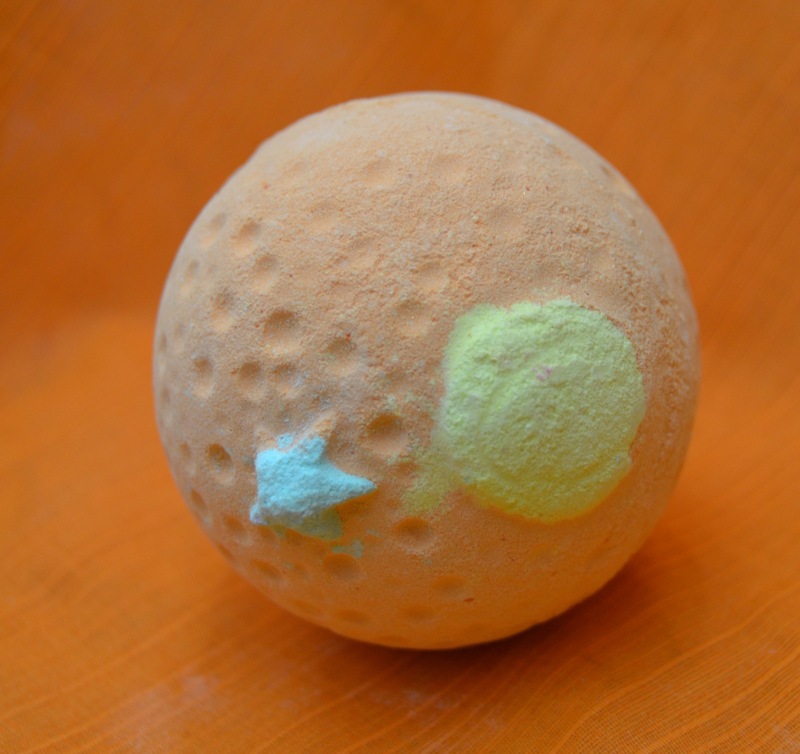 Containing bergamot oil, Sicilian manderine oil, orange flower absolute and fresh satsuma juice the bath bomb has a very orange fruity scent. I found the scent to be very zesty with a sweet sherberty element and not at all sharp like I was expecting. 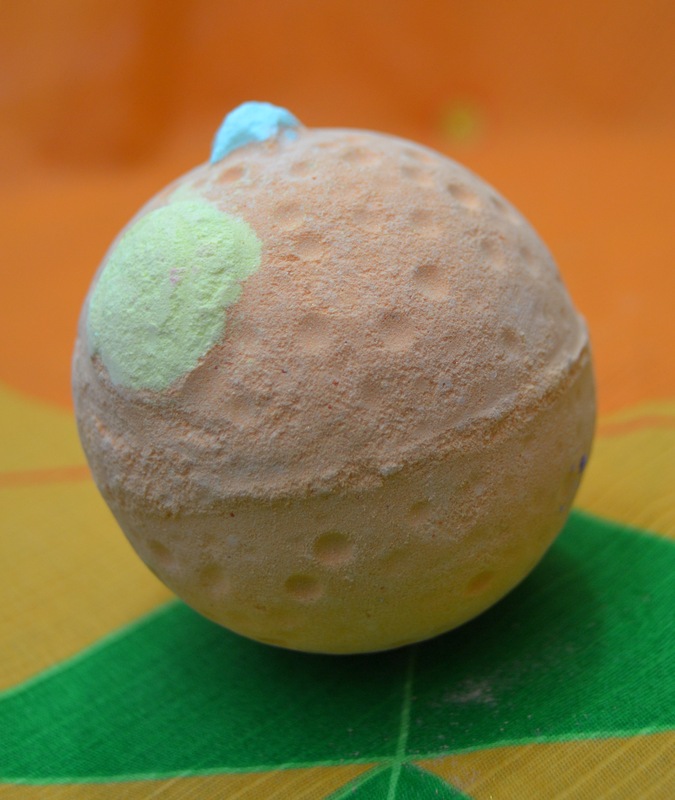 Once in the water the satsuma bath bomb is a very quick fizzer. As it dissolves it changes the water colour to a very vivid orange. I found the scent to not be too over powering in the water but strong enough to last the entire bath. This bath bomb isn’t particularly very moisturising on the skin but it did leave a lovely subtle scent on the skin which I could pick up on for the rest of the evening. Overall I love this bath bomb, it is a lovely fresh aroma which is wonderful for this time of year and it’s bright vivid colour is great for combatting winter blues.